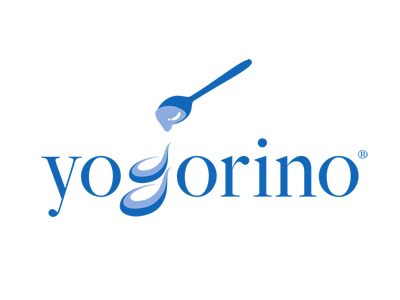 On Thursday 15th June, inauguration of our new Yogorino store in Bagnara Calabra (Italy) in Via Giacomo Denaro, 2/B. 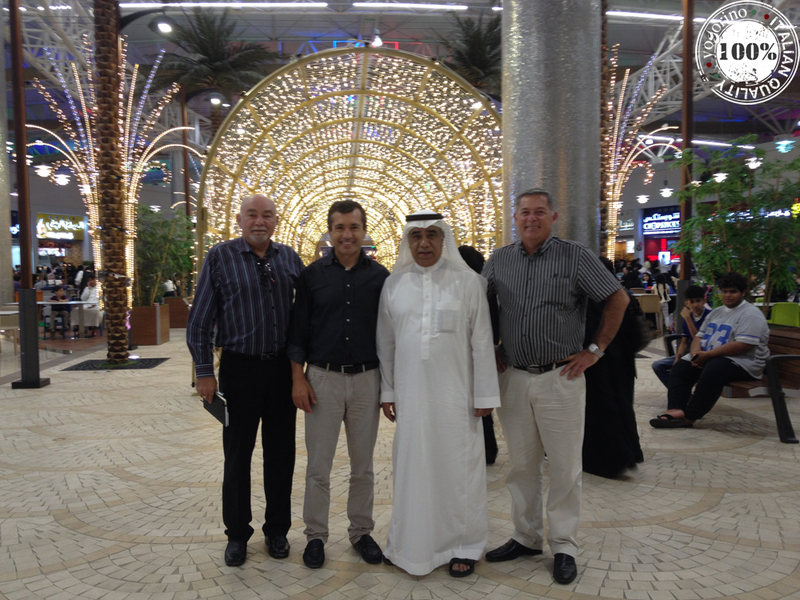 Present since 2012 in Saudi Arabia with 10 stores; Yogorino will have a rapid expansion over the next three years. 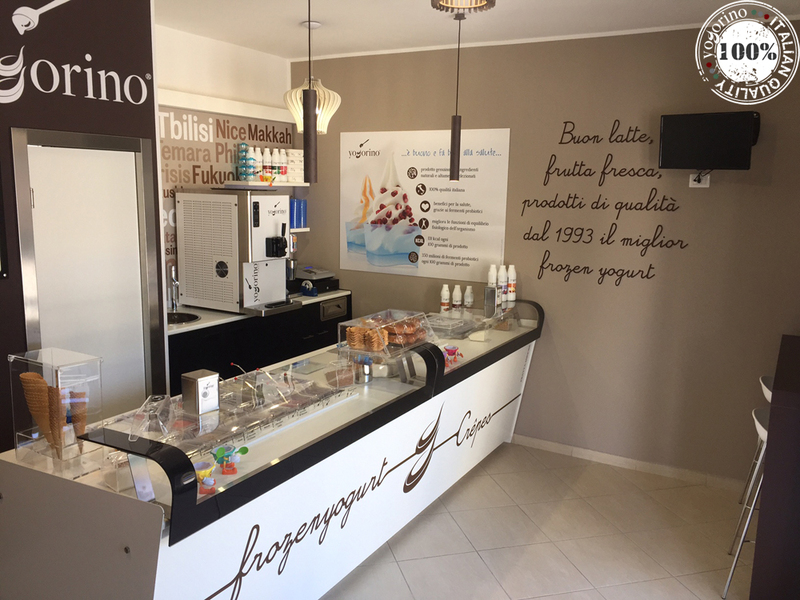 We will be present at Franchising Nord Expo, on 27 and 28 May 2017 in Piacenza. 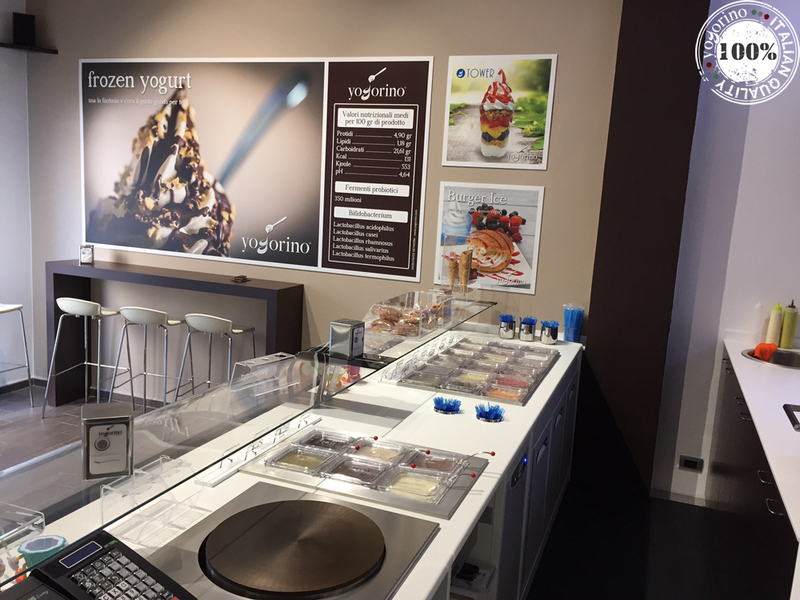 The province of Milan is enhanced with a new store soon to be opened in Paullo! 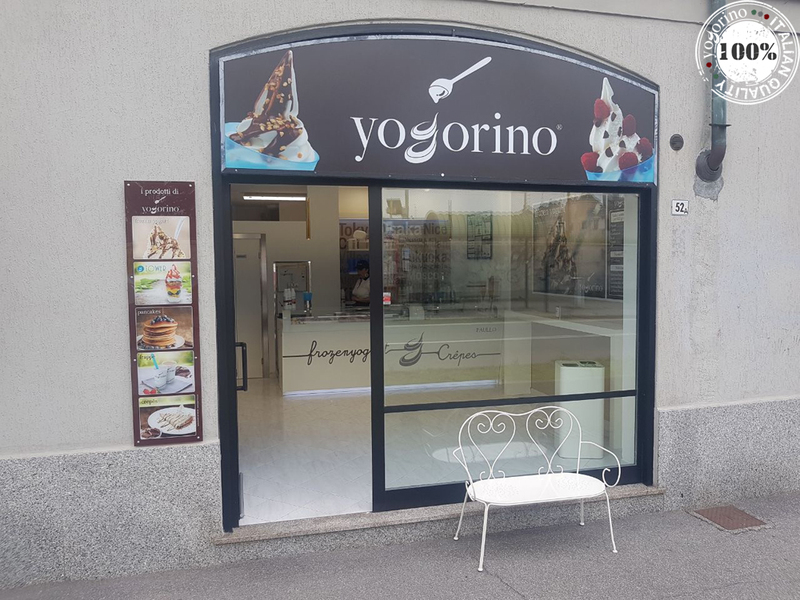 We would like to welcome our new branch that will be inaugurated in Via Milano 52A on 11th May 2017.